Why should startups buy Group Health Insurance? Health insurance is one of the most important insurance covers and the need of the hour. It’s the second most bought insurance after life insurance in our country. 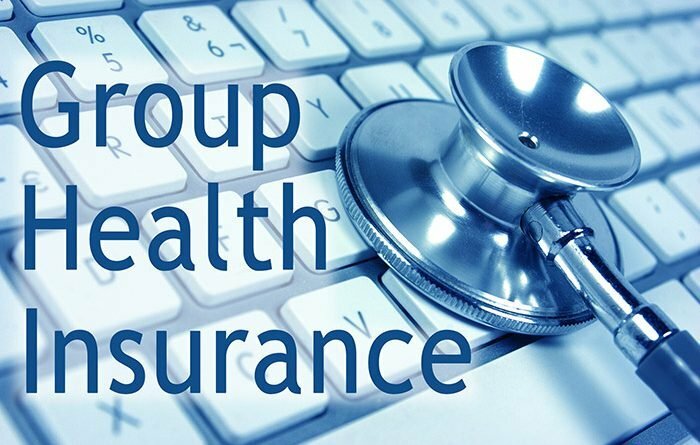 It is always better to go for a group health insurance than to buy individual health insurance plans as a range of benefits such as day one coverage and no waiting period is available only in the group health insurance plan. With the availability of so many insurance providers, it has become easy to go for a group health insurance for startups. Still, not all the startups are considering buying a group health insurance for their teams. One of the key reason is the less awareness among startups of various plans available in the market. A reputed intermediary like an insurance broker can help a startup much more by offering competitive quotes and personalized servicing experience in comparison to a single insurer. 1. A Universal Plan: Irrespective of the size of the firm or industry nature, this policy can be taken by most of the start-ups. No matter if your start-up has 5 people or 50 people, group health insurance is a relevant plan. 2. A sense of Security for Employees: Joining a startup is usually considered a risky proposition. Companies this way can build a trust factor for employees as a value/benefit and can also be at par with others companies in market. It also helps in retaining the workforce. 3. Cost-Effective Plan: Being a startup, there is high probability of having lot of young employees in the team. So by the virtue of age factor, cost effective plan can be made available for the first timers. There are also options to include parents. 4.An investment for long run productivity: This plan provides a sense of financial stability and peace of mind to your employees which fosters productivity in the organisation. This plan facilitates motivation as it provides a financial shield at the time of medical emergencies. 5.Good reputation in market: A comprehensive health plan attracts better talent. Word of mouth is an important factor which can place your startup amongst front runners as leading employer. Enjoy the perks of being valued internally and externally because of this good investment. SecureNow has worked with several leading startups to design and procure their group health insurance plan. We would recommend firms to think about overall risk management from early days of setting up. ← Should insurers pay hereditary commission?